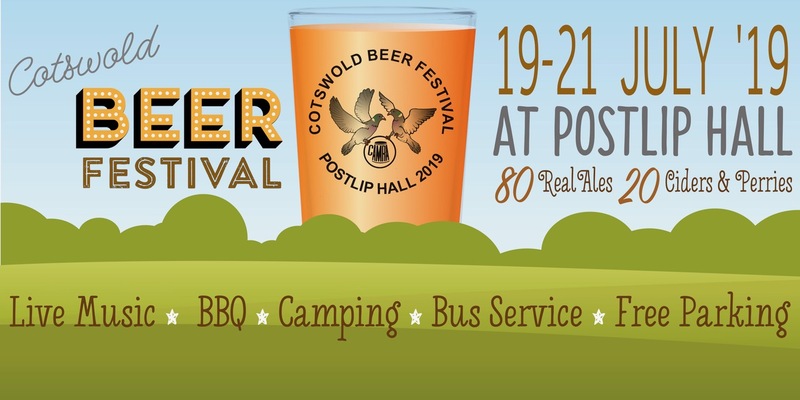 Returning for its 14th year, The Cheltenham Craft Beer and Cider Festival is offering a wide range of craft beverages and a prosecco bar, alongside a family-friendly day of entertainment. 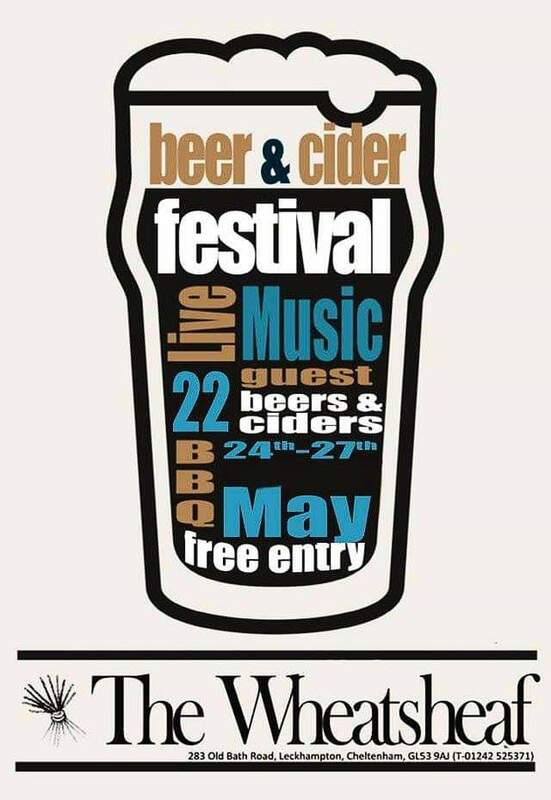 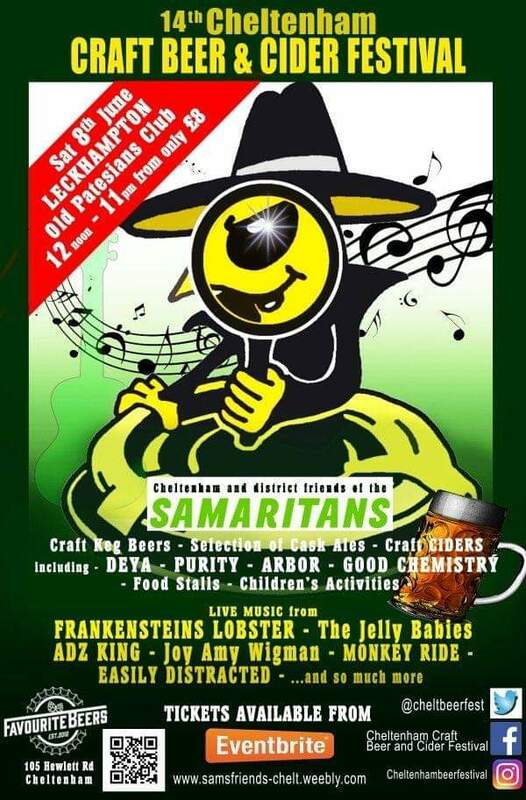 Taking place at Old Patesians Club in Leckhampton on Saturday 8 June 2019 from 12pm to 11pm, the festival is hosted by the Cheltenham Friends of the Samaritans, raising money for the lifesaving charity. 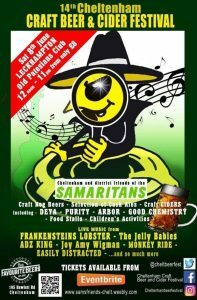 Families and dogs are welcome to the event, which will include live music and a selection of food stalls. 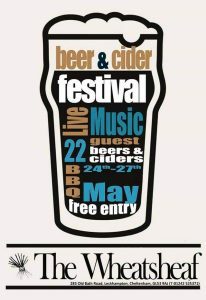 Tickets include a special beer festival glass to use on the day. 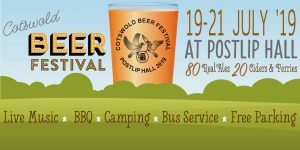 Tickets cost £8.00 in advance or £12 on the day.